CVT with Xtronic, Blind spot sensor: Blind Spot Warning (BSW) warning, Brake assist. McLarty Nissan of North Little Rock has proudly been serving central Arkansas drivers since 2015. We are a proud member of the McLarty Auto Group, which maintains the same commitment to excellence. When you choose McLarty Nissan of North Little Rock, you'll benefit from one of the largest inventories in the state. All of our vehicles are competitively priced with Legendary Low Prices. Shop with confidence as we offer a 110% Price Guarantee, meaning that if you find the same vehicle somewhere else for less, we will refund you the difference, plus ten percent! McLarty Nissan of North Little Rock is the premier Nissan dealer serving Little Rock and North Little Rock, Arkansas. For those looking for a new Nissan or used car truck or SUV in Little Rock, North Little Rock, Jacksonville, Cabot, Maumelle, Conway, Searcy, Pine Bluff, Benton, Bryant, Alexander, Vilonia, Lonoke, Ward, Beebe, Austin, Sherwood, AR you have found the right place! Remember, we sell so many because you pay so little! That includes Rogues, Altima, Sentra, Titan, Armada, Pathfinder, Murano, Versa, Rogue Sport, Maxima, and Kicks! 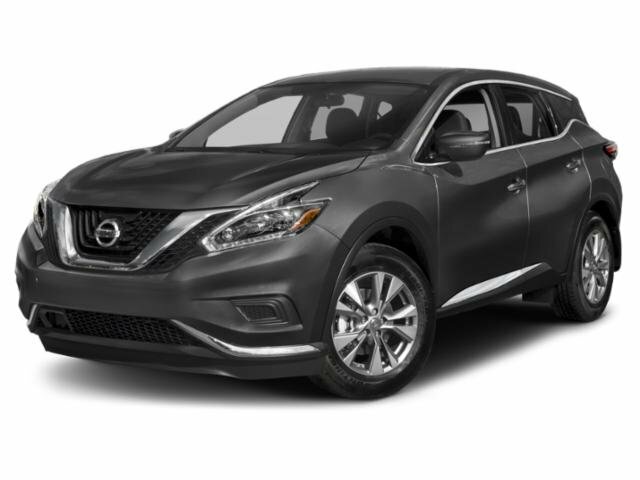 We are a full service Nissan dealership, offering several services including Nissan service, Nissan parts, Nissan Certified Pre-Owned CPO, and Nissan finance. We have spent years building our reputation as being a leading Nissan dealership in the area! Call or come see us today! www.mclartynissannlr.com.